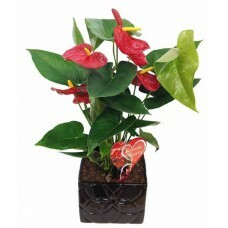 Abundant Celebration Arrangement is a sweet beauty..
Angel Peace Arrangement is a gorgeous way to bring..
Anthurium Planter is a wonderful way to brighten s.. 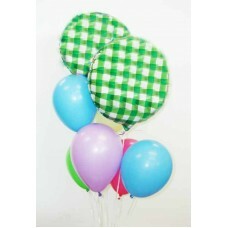 The bouquet arrives with 2 mylar balloons, 6 latex.. 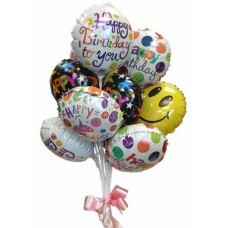 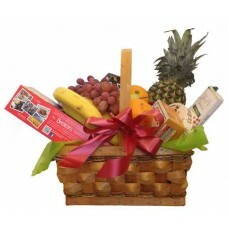 The bouquet arrives with 9 Mylar balloons tied tog.. 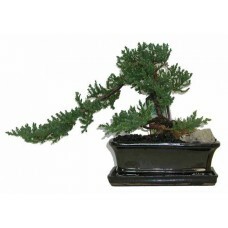 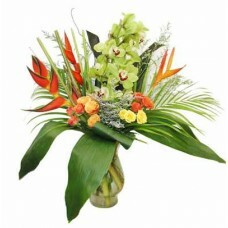 The arts of plants, growing from small trees, repr.. 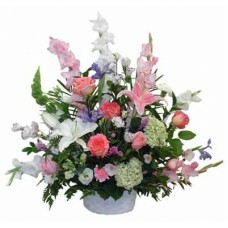 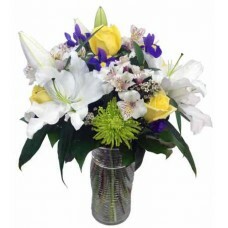 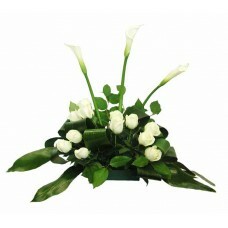 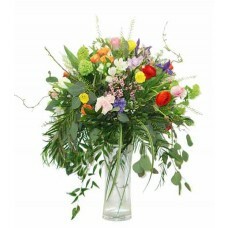 Bright and Sunny Bouquet employs roses, lilies, ir.. 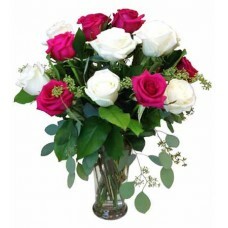 This Bright Rose Bouquet has white and pink roses .. 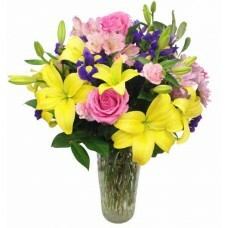 Tropical Cymbidium, Heliconia, mini Roses, Limoniu..
Light Pink Roses, Yellow Lilies, Alstroemeria, IRI..